Without the economic muscle of the Netherlands' largest city, William III would never have been able to stage Britain's 'Glorious Revolution' or urge European war against Louis XIV. But his relationship with Amsterdam's burghers was far from smooth, as Elizabeth Edwards outlines here. Set–piece contests about industrial pollution are nothing new – as Ronald Rees reveals in this tale of epic legal struggles in south Wales during the Industrial Revolution. 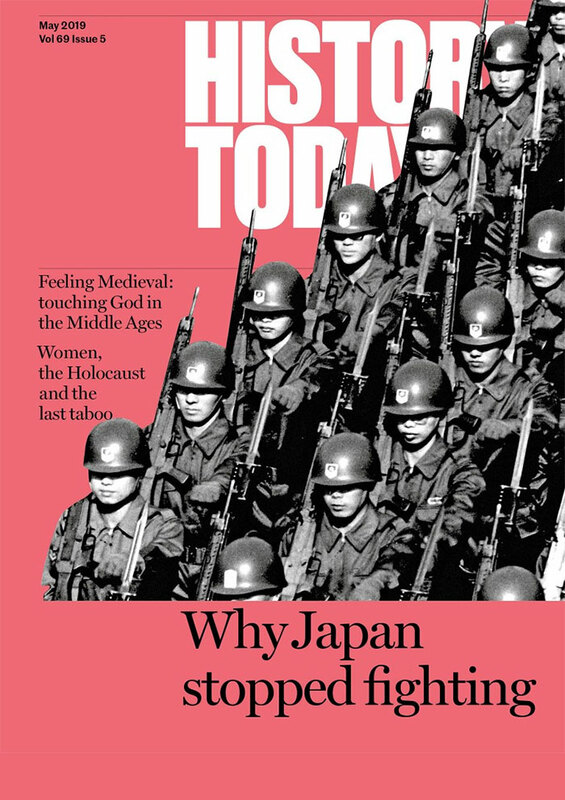 Michael Grant remembers the History Today Editor and his expertise in bringing history to the attention of the wider public. Ina Zweiniger-Bargielowska questions the reality of rationing for Britain’s Royal family during the war and after. Dennis Mills lauds an initiative putting local government and local history together. Gabriel Ronay looks at how Scottish sainthood got tangled up in Hungarian politics. The best-loved of Britain's novelists penned a tale that struck a potent chord in the popular revival of the season of goodwill. Geoffrey Rowell explains its appeal and its powerful religious and social overtones. Richard Cavendish discovers that old ships do not just die or fade away, thanks to the Maritime Trust. Ann Hills examines the work of the York Archaeological Trust on Barley Hall. Britain's first information scientist? 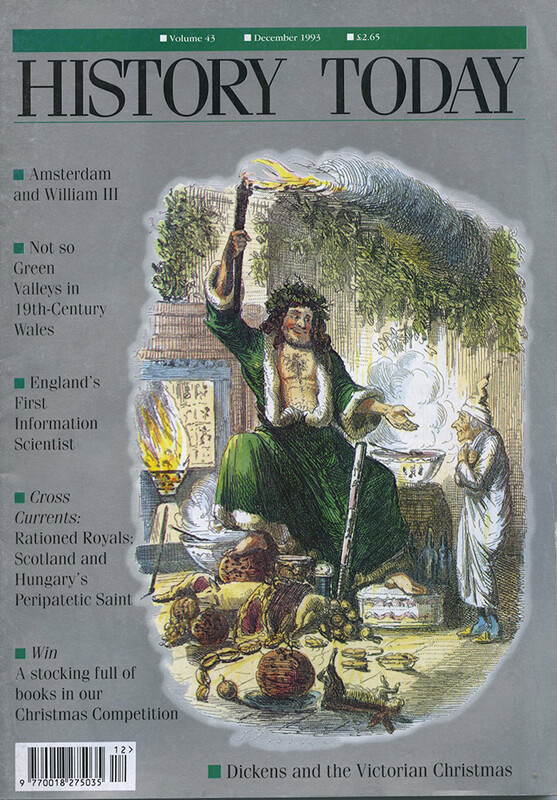 Mark Greengrass tells the story of a remarkable 17th- century polymath and of the modern enterprise to re-categorise and evaluate, with the aid of the modern computer, his archive of knowledge. Richard Monte looks at the integration of Western ideas into native cultures.